We’re a small, locally owned clinic with highly trained physical therapists. We use evidence-based practice patterns to minimize the number of visits you need to have and maximize outcomes. We treat one patient per hour in private treatment rooms and focus on empowering our patients for long-term success. We treat clients across a broad age range (12-100 years old). Just like no two people are exactly alike, there are no identical treatments at our company. When you choose use for physical therapy, you will always work with a physical therapist. You’ll never be passed along to an assistant or aide. Ready to overcome your condition and reach your goals? Become a part of our healthcare family in a few simple steps. Find out about our organization, mission, our methods, and the results of our dedication to you. As healthcare professionals, it’s important that we develop a strong bond of trust with our patients. We have the pleasure of having Dr. Brooke Huffman sharing her comments on how to provide trans-competent care in the medical field. Simple steps to keep you always active. When you're with Whole Body Health, you're with the best! 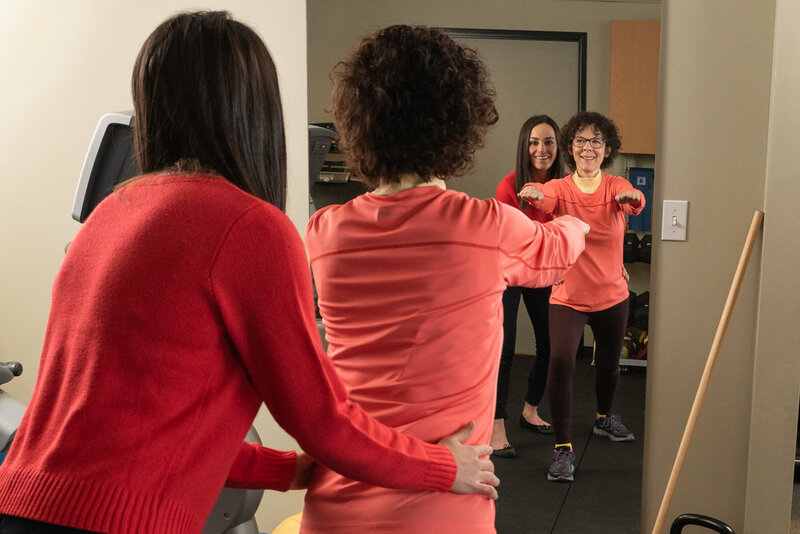 Whole Body Health Physical Therapy is on the Top Docs list of 2018! 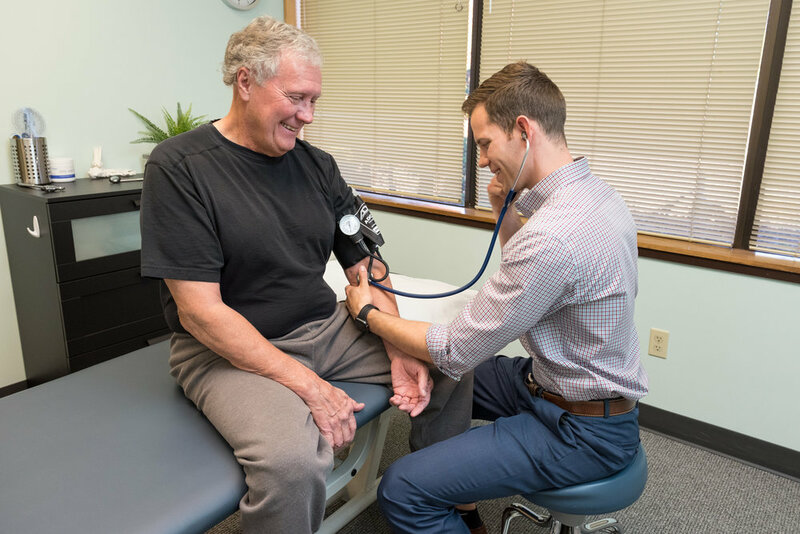 Congratulations to Whole Body Health Physical Therapy on being the on top Physical Therapist in Portland ranking of 2015 and 2016.